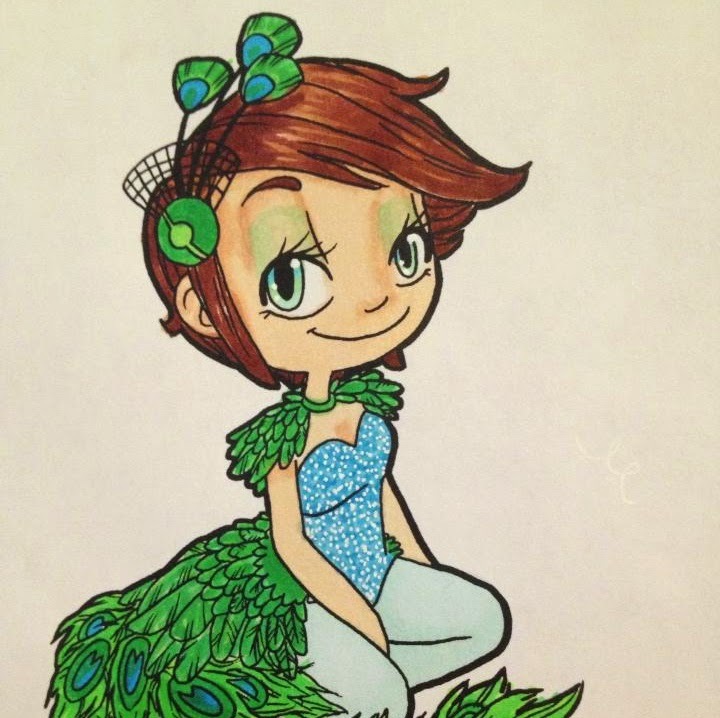 Aimee The Great: Throwback Thursday - First copic coloring! Throwback Thursday - First copic coloring! Thought this might be fun, my first time coloring with copic markers! ALSO, I signed up for two copic classes for the end of the month! I can't wait. More details about that soon!